For me, Sundays = food. 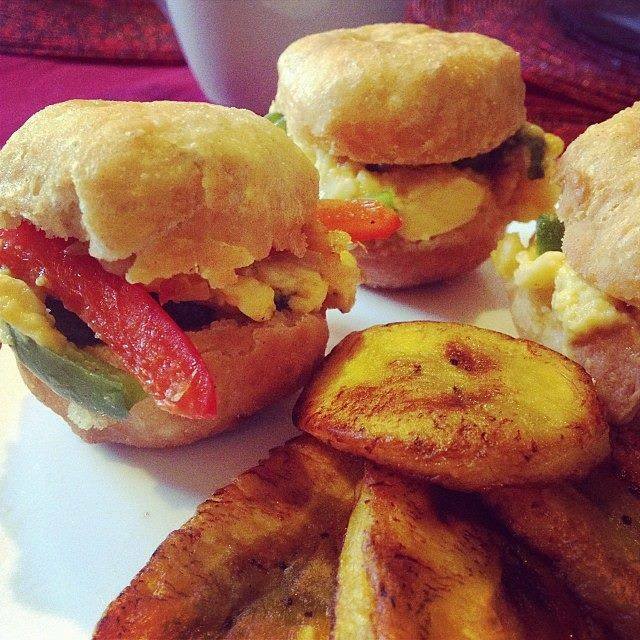 Growing up, Sunday brunch consisted of ackee and saltfish and fried dumplings. Now that I’m grown, I try to carry on the tradition. 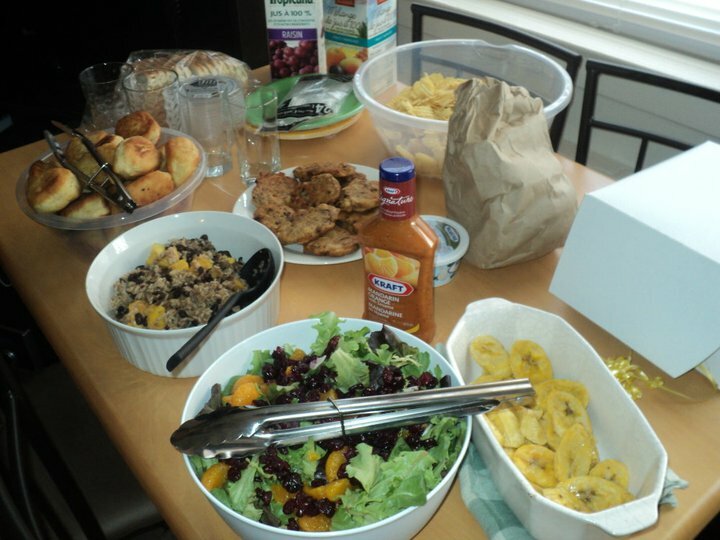 When I was in law school I would often host some of my friends at my apartment for what I would call “Saltfish Sundays” and I’d cook up a storm. That’s fried dumpling stuffed with ackee and saltfish and peppers, with a side of fried plantain. 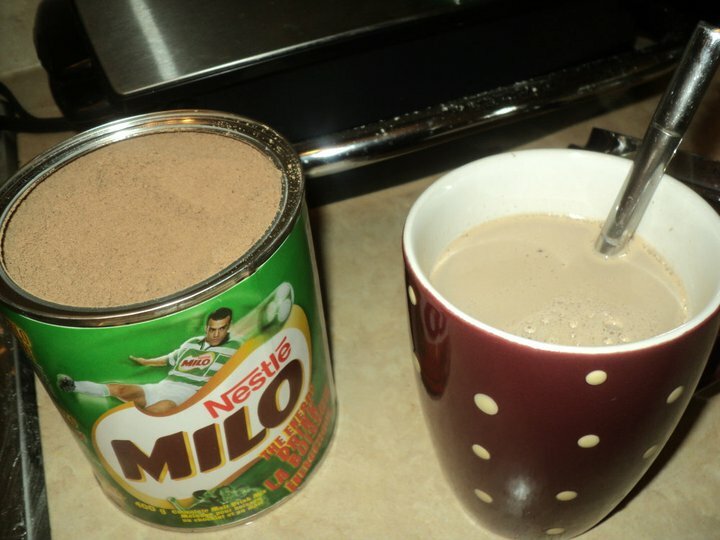 Foodgasm. 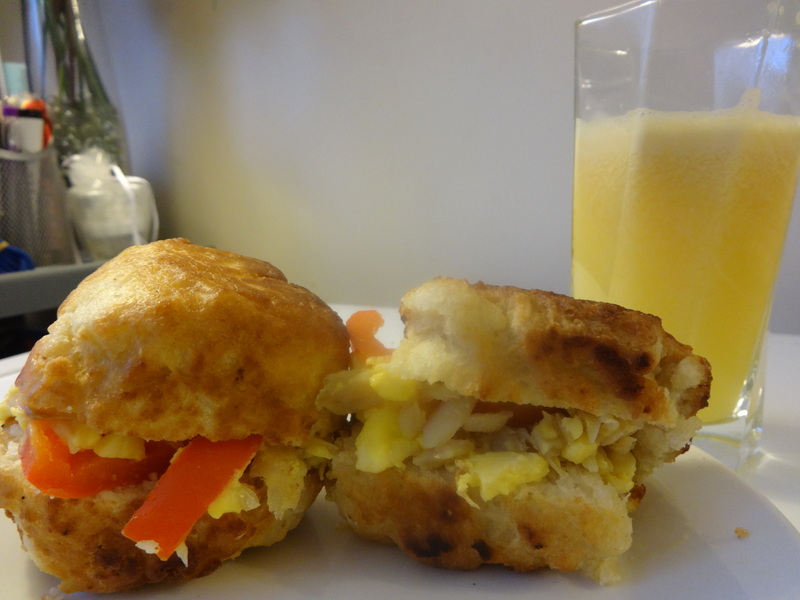 Ackee and “saltfish” sliders with freshly squeezed orange-ugli fruit juice. This is my kind of “Egg McMuffin.” I used my juicer to juice an orange and an ugli fruit. 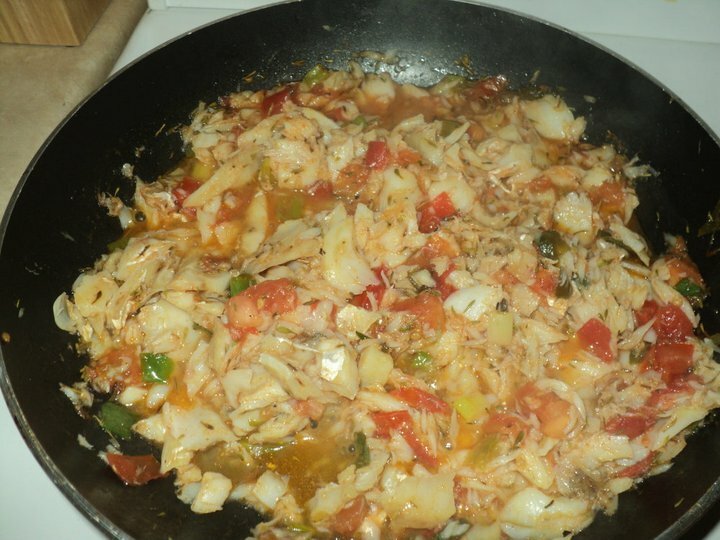 Instead of saltfish, you can use tempehfish inside of your dumplings. Ackee and “saltfish” also tastes and looks lovely when plated on a bed of baby spinach.